Winter has hung up its dancing shoes and gone home. The warmer, longer days are a welcome change and the fence alongside our clinic is hung with intoxicating wisteria which signals that spring has truly arrived. There are still bags of lemons in my fridge like stragglers at a party who hang around long after the champagne is drunk and the music has stopped. The parents’ lemon tree has been in overdrive until a couple of weeks ago but the start of September has been hectic, leaving me with no time to address the excess citrus issue. Each morning, I drink warm water with a good squeeze of lemon juice but I knew that the lemons wouldn’t keep long enough to be used up this way. So as I always do, I turned to Dr. Google for ways of using them up before good lemons go bad, and the world wide web did not disappoint. 1. Squeeze them and freeze the juice in ice-cube trays for later. 2. Use the juice and zest in salad dressings like in this Quinoa Salad, or this Zucchini and Fennel Salad or even this one with Warm Lentils, Walnuts and Goats Cheese. 4. 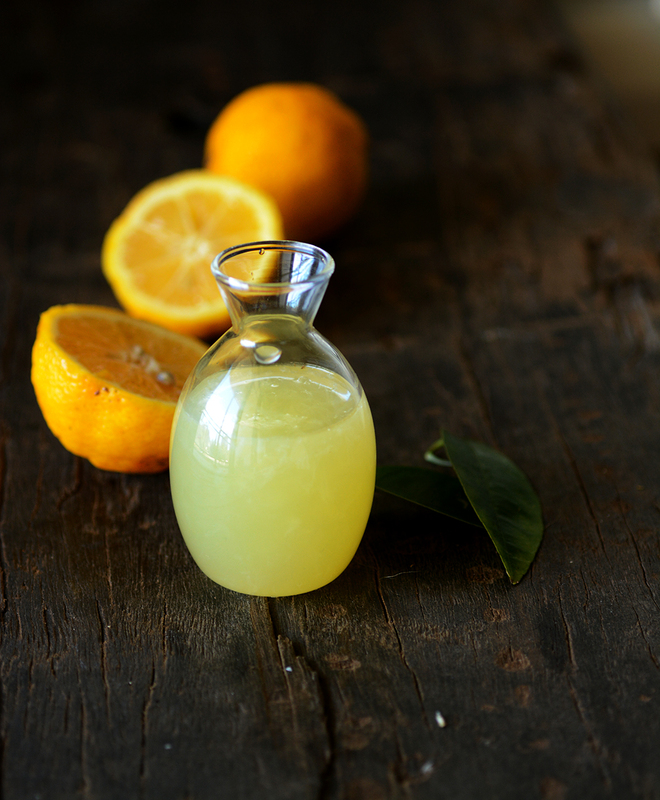 Make lemonade or it’s slightly salty Indian cousin, nimboo pani for those warmer spring days. 5. 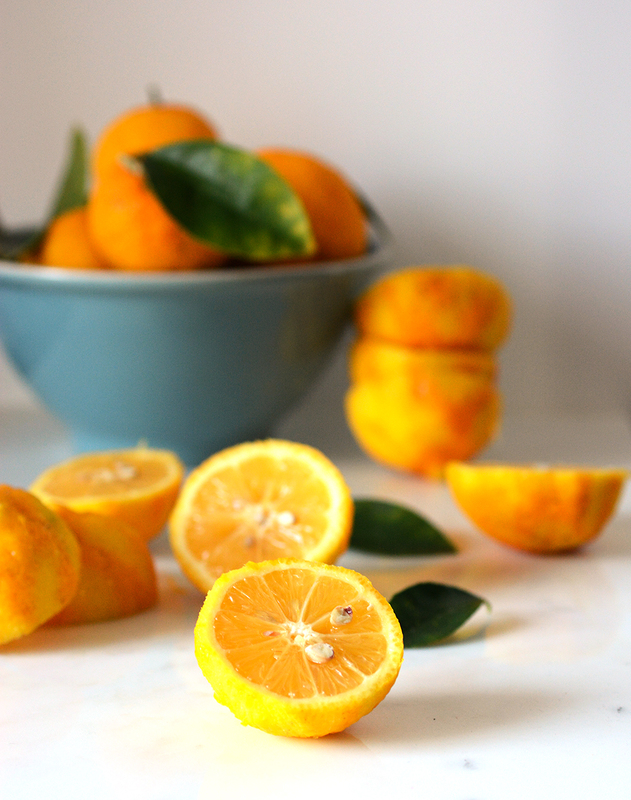 Make preserved lemons to use in tagines and other middle-eastern dishes. Here is a good method. 6. Bake the lemony goodness into these nankhatai biscuits, or these lemon marmalade meringue ones. Consider also this lemon tart or these lemon chocolate cheesecake pots with lemon peel powder. While we’re on lemons, check out this ludicrously cute pics of tiny humans trying lemons for the first time. 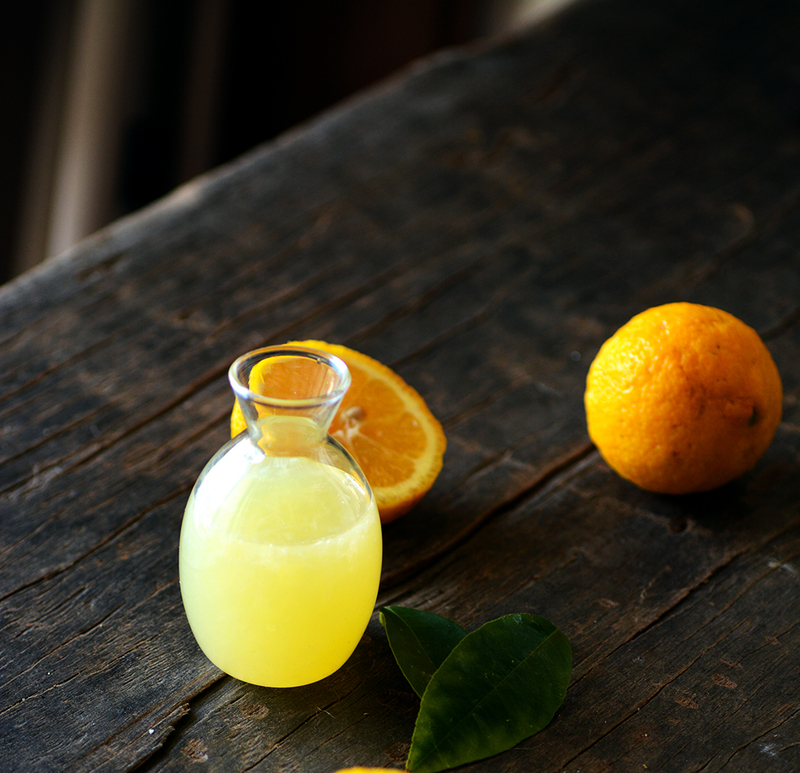 What are your favourite ways of using up citrus? My father-in-law grows lemons on his dairy farm, and often comes home with SACK loads! I freeze the juice of some in icecube trays, as you suggest. But I’m itching to try lemon curd next time! Wow, sack loads? You would have to put a whole day aside to squeeze those! I’ve never dealt with the lemon bounty, so don’t have any ideas for it. I do buy them by the bagful because I squeeze lemon over everything! and usually run out pretty quickly. One solution might be to share them with friends….. True, sharing is caring and all that! i have plans to make lemonade with a dash of mint from my garden tonight! The first shot is so beautiful. 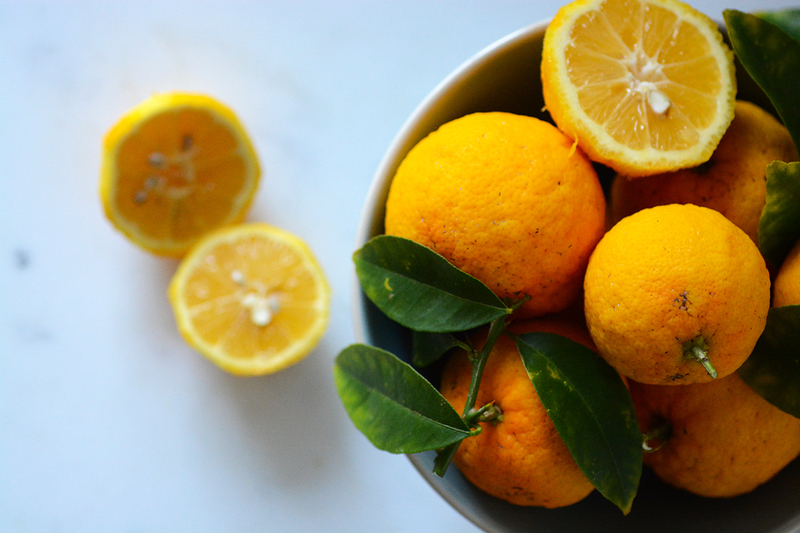 You are so lucky to get fresh lemons. Thank you so much! 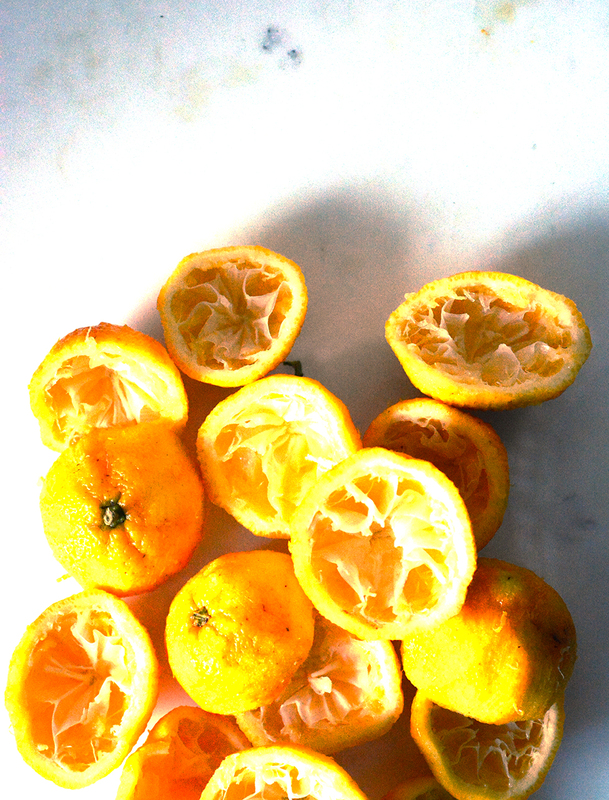 Yeah, despite the overflow I really do enjoy the homegrown lemons.